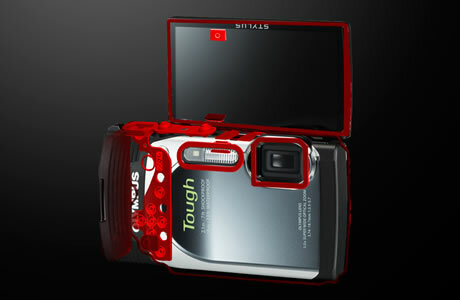 Buy New Olympus Tough TG850 16mp, Waterproof 10m, Weatherproof -10degreesC, Tiltable 180degrees LCD 3.0", 5x Optical Zoom (Black) Free WIFI 16GB & Case Malaysia At FotoZZoom! The waterproof/dustproof body lets you use it underwater without worrying about getting your camera dirty. It also withstands shock and low temperatures, making it best suited for outdoor activities such as underwater, winter mountains and hard sports. 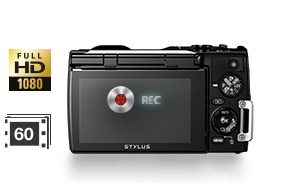 OLYMPUS original sealing technology made 10m waterproof performance possible. 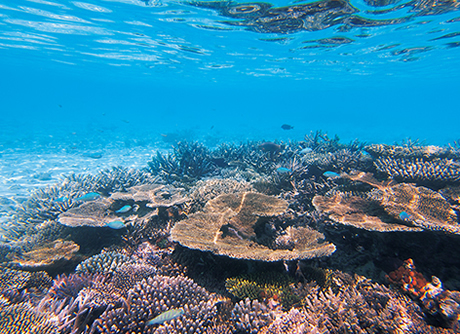 It can be used in heavy rain and valleys as well as for snorkeling and diving. The sealing prevents sand and dust from getting into the camera. The TG-850 Tough employs original dual protective frame structure and thus cleared 2.1m drop tests. It can also withstand loads up to 100kg. Even if you sit down with the camera in your pocket, it can function normally. *The shockproof and crushproof performance was measured when the tiltable LCD monitor was stored. It is designed so that all components can work at the temperature of -10°C. 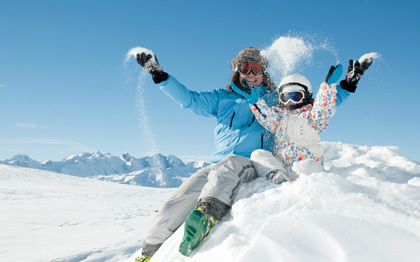 The camera can be used outdoors even in winter without any worry. *1 Waterproof performance is JIS/IEC protection class 8 (IPX8) equivalent. The number of shots that can be recorded is reduced at lower temperature. Kilogram-force (kgf) is the unit for measuring force exerted on an object. Dustproof performance is JIS/IEC protection class (IP6X) equivalent. The performance was measured when the tiltable LCD monitor is at the closed position. All tests were performed under our in-house test conditions. * The photo is for illustrative purposes only. * Screen captures in the monitor are composite images. Integrated image stabilisation technology ensures sharp details even while you’re on the move. The ultra-wide 21mm lens gives you more creative shooting options. Adventures are more fun with friends. 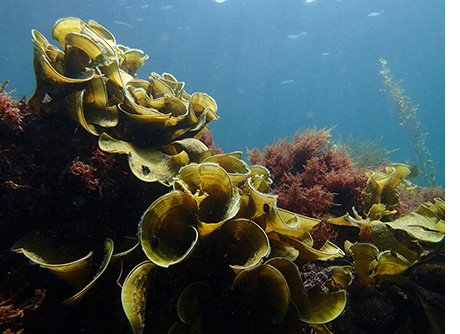 So get a creative photo of them underwater – the tilting LCD makes it easy. With the tilting LCD, you have complete control over the viewpoint. A picture is worth a thousand words – and time-lapse movies too. Interval Shooting allows you to capture ongoing movements at pre-set intervals. 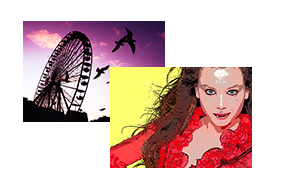 Choose from any of the 7 Art Filters to add a personal, creative touch to all of your photos. Pop Art, Soft Focus, Pin Hole and Grainy Film are just a few that you’ll enjoy trying out. High-resolution Full HD (1920 x 1080) teams up with 60p functionality to deliver a master in movie-making – so you enjoy smooth moving images, with fewer jagged edges, in breathtaking image quality. 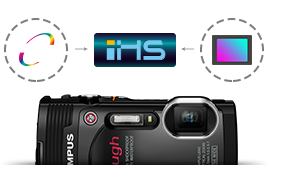 Combining a high-speed 16-megapixel BSI CMOS sensor and high-performance TruePic image processing engine, iHS technology lets you perfectly capture exactly the scenes you want – beautifully and in sharp quality. *When shooting 1080 60p/1080p/720p movies,Use SDHC class6(speed class)/SDXCclass6 or higher. * Specifications and design are subject to change without notice.